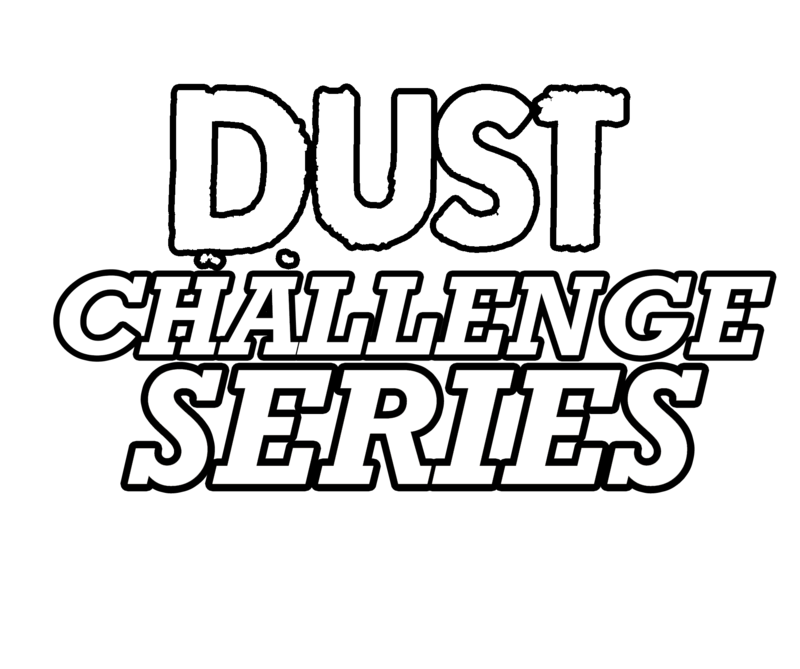 The Dust Challenge Series will consist of four (4) different events. 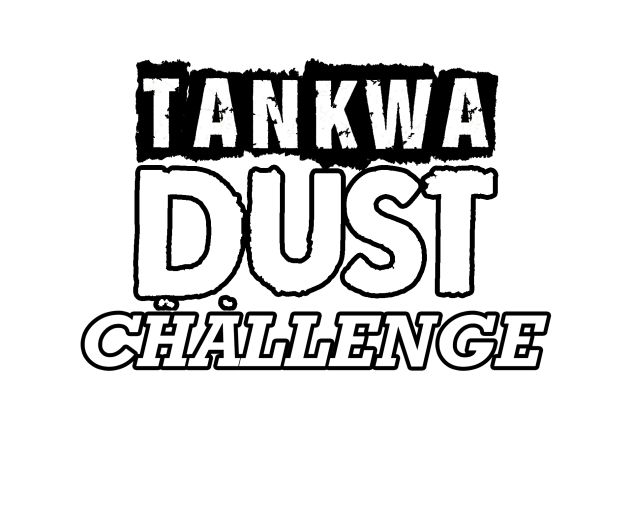 These events will be deemed qualifiers for the Grand Final or Tankwa Dust Challenge, but winners and placings will still be published and announced at each event. For each event, the competitors will be placed on a scale with the last placed getting one (1) point on the log, and first placed getting forty (40) points on the log. The first three placed competitors will automatically qualify for the Grand Final. If an event is won by a person who has already qualified, the next best finisher will gain the qualification spot for the final. At the conclusion of the fourth event, the next three best placed competitors on the overall log will gain qualification to the final, giving a final field of 15 vehicles. This event will take place in the Cape Town area. Competitors will meet up and register at a location to be disclosed upon which they will be given their sticker pack with the exception of their competitor’s number. A prologue event will be held at the location to determine the competitor’s number and the order in which they will be set off on the trail. The trail will be driven after sun down and competitors will be set off one by one with a 3 minute gap between competitors to ensure that they drive in their ‘own darkness’ with only the lights on their vehicle lighting the way. On the trail there will be a number of checkpoints. At these checkpoints a marshall will explain the obstacle and the options available to the competitors. At the completion of the first trail, competitors will have a transit stage to the next trail where they will once again be set off to complete the trail in the dark. Upon completion of the final trail by all competitors, scores will be tallied and winners will be announced. 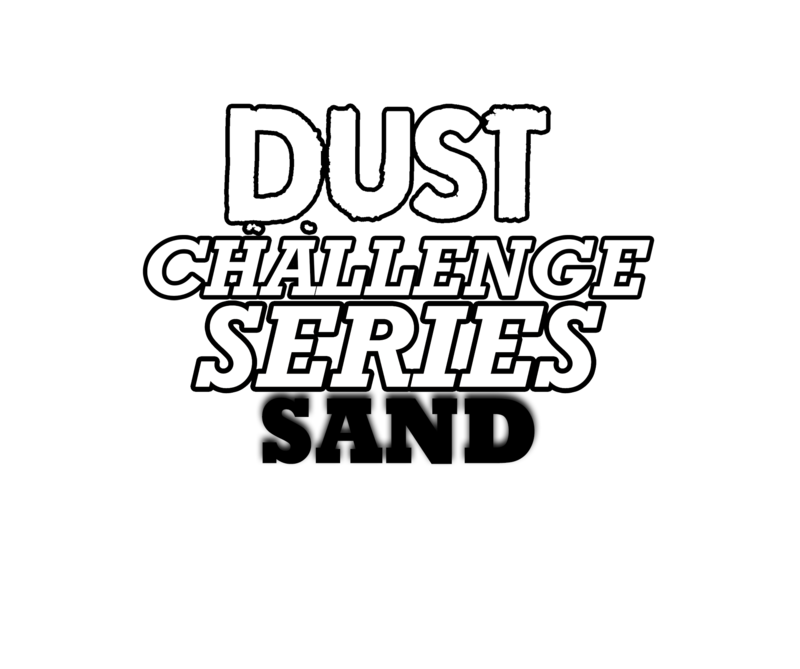 Competitors will meet up and register at the main gate of Atlantis Dunes. A prologue event will be held at the location to determine the competitor’s number and the order in which they will be set off on the trail. Each team will receive a set of ten (10) coordinates in a random order of ten (10) locations in the dunes. Each location will be an obstacle that a competitor has one opportunity of completing. After completion/failure to complete the obstacle, the competitor must set off towards any of the remaining obstacles that they have not yet been to. The order in which obstacles are completed does not matter. However, if a competitor arrives at a certain location for the second time, penalty points will be deducted from their final score. Competitors must have a GPS in the vehicle and at the start, the distance on the GPS will be reset so that upon return to the finish line, the total distance travelled can be accurately noted from the GPS. Notes on the time and other pertinent information will also be taken when the GPS-distance is reset, to prevent another reset in the dunes. The odometer of the vehicle will also be noted to confirm that no tampering with the GPS has taken place. It is the responsibility of the competitor to ensure that the GPS is powered on at all times and in working order. Once again competitors will meet up at a location to be disclosed and a prologue will be held to determine starting order. 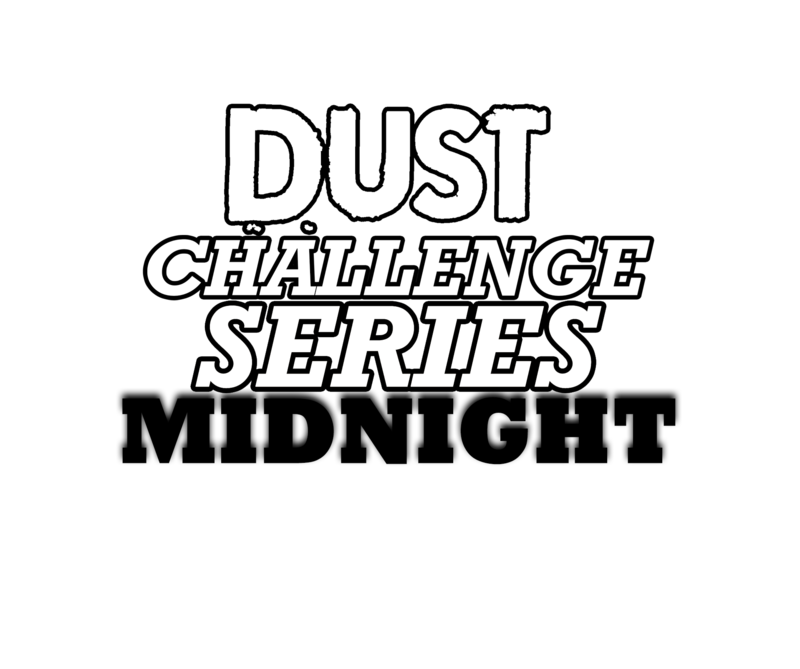 This is an overnight challenge where competitors must be entirely self-sufficient for the overnight stay, as it will be at a location without any amenities or ablutions. Competitors will need to carry all their required gear along in their vehicle, as trailers will not be allowed. Competitors will set off staggered from each other and each team will receive their first checkpoint 1 minute before departure. Upon reaching the first checkpoint, competitors will receive their second checkpoint and so forth. At the checkpoints the time of arrival will be noted as well as the distance travelled. Competitors must have a GPS in the vehicle and at the start, the distance on the GPS will be reset so that upon return to the finish line, the total distance travelled can be accurately noted from the GPS. Notes on the time and other pertinent information will also be taken when the GPS-distance is reset, to prevent another reset along the route. The odometer of the vehicle will also be noted to confirm that no tampering with the GPS has taken place. It is the responsibility of the competitor to ensure that the GPS is powered on at all times and in working order. The checkpoints will be on a number of different trails, and points will be awarded for obstacles on the trail and the total distance travelled, as well as the performance on the regularity raid stages. For this event, families are welcome. 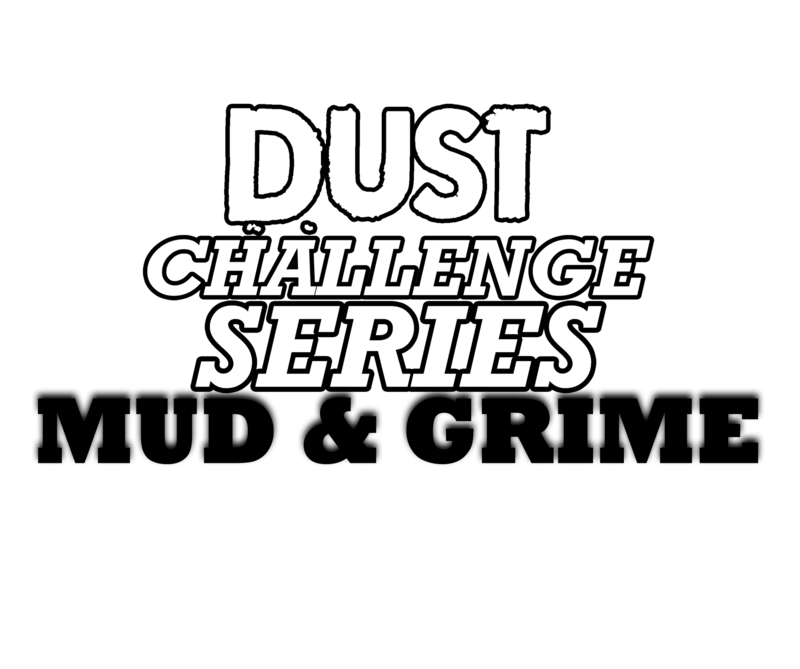 For this challenge, there will be a number of obstacles and challenges on a muddy trail/track. Competitors will meet up and a prologue will be held to determine starting order. Each obstacle will have a start and finish gate and the way in which a competitor completes the obstacle will count points – with points being deducted for failure to complete the obstacle, as well as getting stuck in the obstacle. Points will not be deducted for stopping, but reversing or rolling back will cost points. Competitors will be free to find their own line through an obstacle, but be aware that reckless driving as judged by the marshall and clerk of the course will be penalised. The aim is to find a way over and through an obstacle that is safe for the vehicle, competitors and bystanders. Total distance travelled and time will not be taken into consideration for this event. The Grand Final will take place in the Tankwa Karoo over a weekend, starting on the Friday morning. Competitors must be at the venue on the Thursday-evening for registration. The prologue to determine starting order will be held on Friday-morning. The final will be two legs. First will be a trail drive from the venue, heading out on a 4×4 trail into the Cederberg Mountains and returning on another trail to the venue. On the trail there will be checkpoints with obstacles and points will be awarded for successful completion of the obstacles and time taken on the regularity stages between checkpoints. The second leg of the event will be a regularity raid stage on a circular route starting and finishing at the same place. This event will be ran with a target time for each stage and points will be awarded accordingly. A combination of the points scored on the two legs will be used to determine the ultimate winner. No points scored in qualifying events will count towards this scoring so all teams at the final will start on even footing. 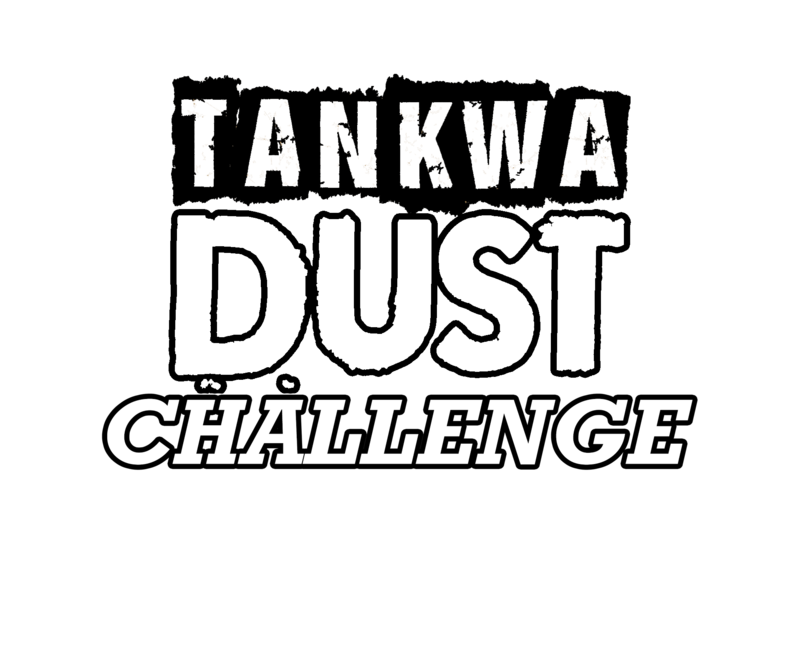 At the final which will be known as the Tankwa Dust Rally, there will also be two other supplementary events which will run alongside the Tankwa Dust Challenge. 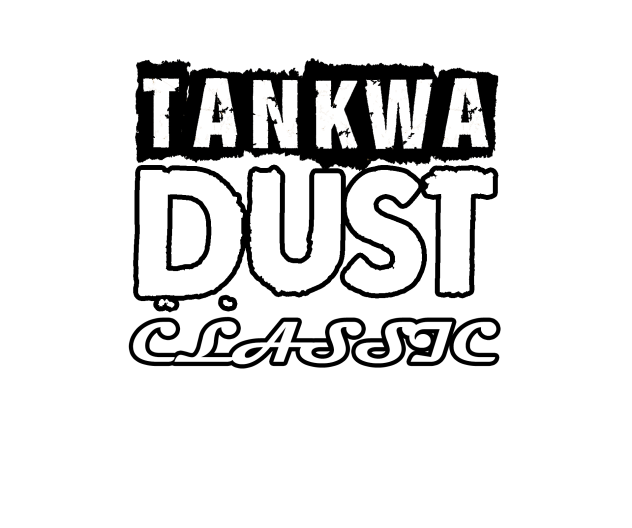 They will be the Tankwa Dust Extreme and the Tankwa Dust Classic. The Tankwa Dust Extreme is a specialised off-road event that will run over multiple days culminating with a final regularity raid stage coinciding with the Tankwa Dust Challenge regularity raid stage. The other stages leading up to this final will be determined and published at the event. The Tankwa Dust Classic is a fun-event with the aim of giving owners of classic vehicles (older than 1980) another chance to use them for a weekend-away. This event is specifically aimed at Bull Run competitors and people that took part in similar events. 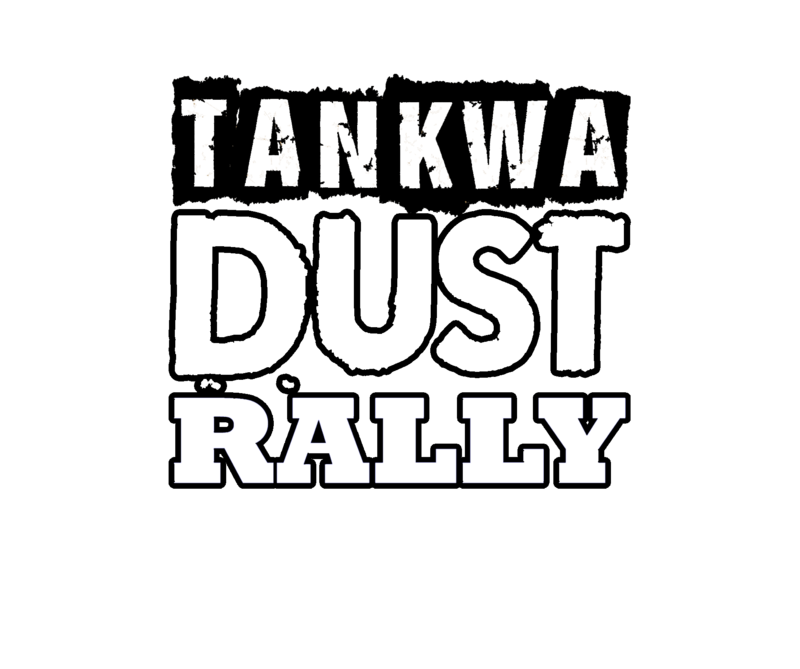 These vehicles will also take part in the regularity raid stage on the final day of the Tankwa Dust Rally. 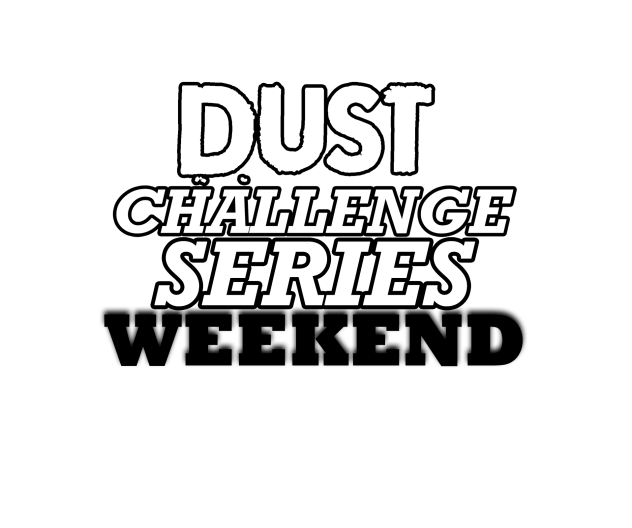 The main purpose of the event and series is to create a different type of challenge for competitors. Vehicles will not drive through gates where the size of the vehicle will count against it. If and when gates are used, it will only be to guide competitors. If, however, a competitor misses a gate or drives over it, he will lose half (50%) the points possible for the obstacle. Almost all events will be run on a regularity raid model. Distances and maximum legal speed (depending on the terrain) will be given and a target time for each stage between two checkpoints. If a competitor reaches the following checkpoint faster than the target time, he/she will lose points on a sliding scale. If he/she arrives slower than the target time, he/she will also lose points on a sliding scale, but at a less severe rate. The aim is to penalise fast/reckless driving more than slow/careful driving. However, the target times will be reachable at a safe constant speed, and tardiness will thus be penalised. Scoring will be done and completed on the day of the event and no correspondence will be entered into. All scores will be audited to ensure a free and fair competition. If a competitor would like to lodge a complaint, it can be done in writing within 48 hours of the completion of the event along with a R1000 refundable deposit. Only in extreme circumstances where wrongdoing can be proven beyond a doubt will scores be altered and the deposit returned. However, if wrongdoing can’t be proven, the deposit will be forfeited.